Looking for Package Deals to Ftn. 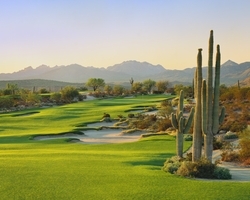 Hills-Sonoran Golf Trail? We have those too! 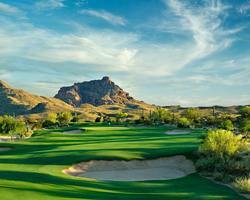 Oldtown Scottsdale - Luxury villa + Southern Dunes, Raven, Longbow, Lookout for $249! Oldtown Scottsdale on a budget? This is your deal! 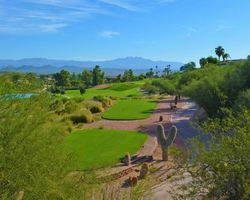 Experience Scottsdale with perfect weather for yourself with a luxury villa at The Moderne and play Southern Dunes, Lookout Mountain, Longbow, and The Raven Phoenix for $249 per person per day! 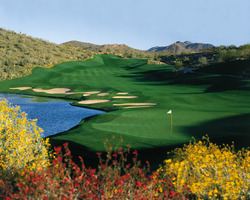 This is simply Scottsdale at its finest and at an unbeatable price for peak season! This package is available Now through May 1st, 2019 for $249 per person/per day! $249 per person, per day - Available 7 days a week!